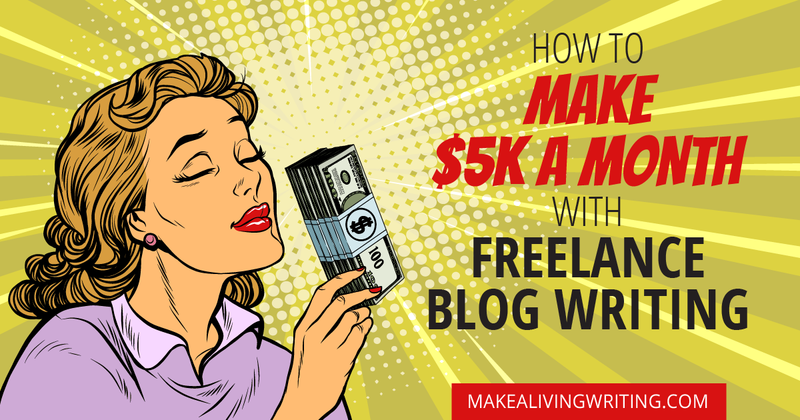 Would you like advice from a successful pro on how to turn your blog into a money-maker? Well, today’s your chance, because I’m calling a free blog review day. Well, I’ve been quietly working on a whole new blogger training program that’s getting some pretty cool results. But I suspect many of my readers don’t even know about it! So I’m here to give you a free taste of my blog coaching and introduce you to what I’ve got. And celebrating by putting my two Small Blog, Big Income ebooks on a 2-for-1 bundle sale this week. These e-books outline my 7-Step system for positioning your blog to earn (without a huge audience). They unpack all my tips from 9 years (!) writing this blog, and building it into the basis of a multi-six-figure business. First tip: When you have a small blog audience, one way to stand out is to surprise readers with fun, free goodies. That way, your audience thinks you’re awesome, and they never want to unsubscribe. And so…free blog reviews today! 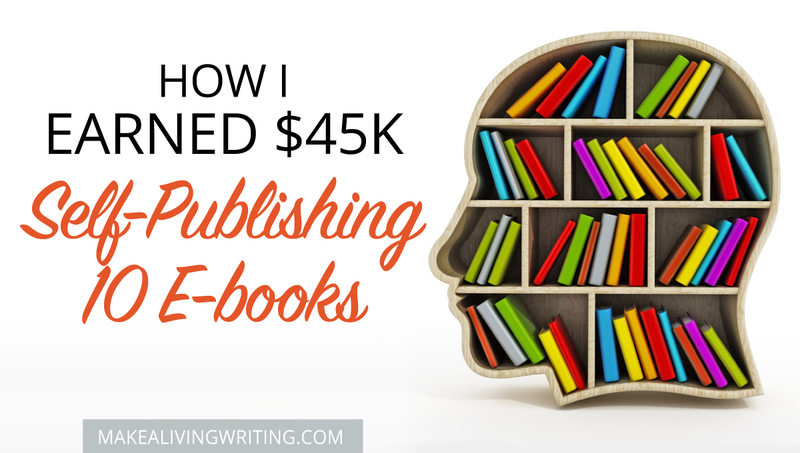 When I first started Kindlepreneur.com, I spent tons of time creating content I believed self-publishers needed to read in order to increase their book sales. I wanted to provide useful content, build an audience, and make affiliate sales. I got some traffic, but the truth was, that wasn’t converting into income. 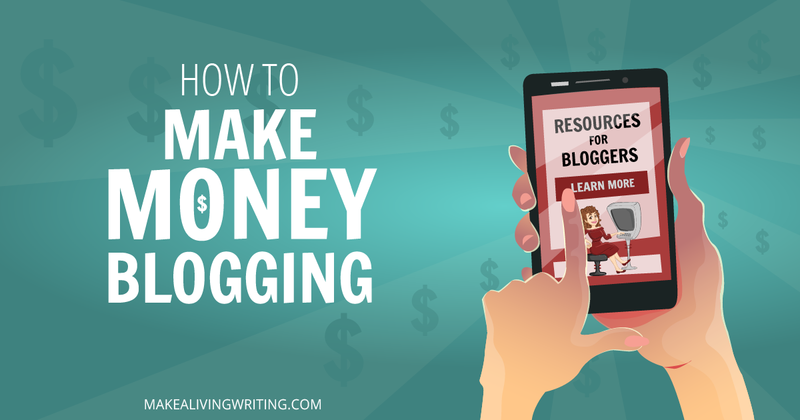 Starting my website wasn’t just about helping the industry, it was also to earn a little extra money, eventually making passive income so as to support my writing habit. But it wasn’t until I started creating the following 5 post types that I saw real return on my writing efforts. This isn’t to say I stopped providing excellent content – quite the contrary. Instead, I provided a different type of value that also returned value to myself as well. If you want to make affiliate sales, the following five post types can be added to any type of niche, not just one on book marketing. So, check them out and start thinking about how you can create the sort of content that provides for your readers, but also offers natural ways to increase your bottom line.